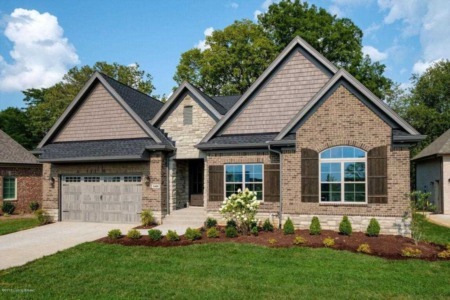 Pam Robertson will be in Locust Creek on Sunday showing these three beautiful homes. 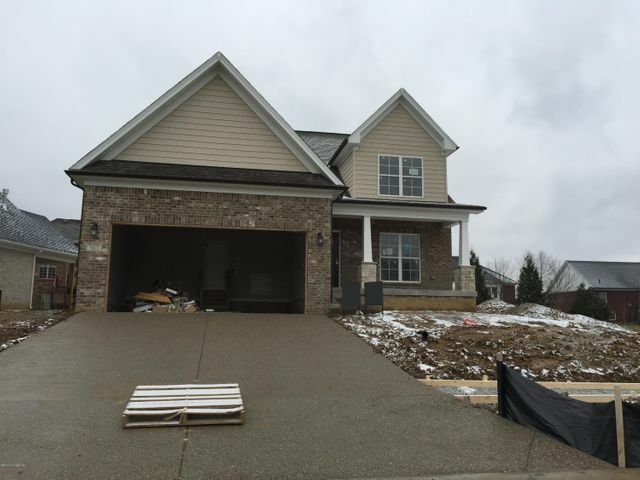 607 Weymuth Place is a fabulous 3 bedroom ranch on a cul de sac with 4 bedrooms, 4 bathrooms and a finished basement. The kitchen overlooks the front yard and allows for plenty of natural light throughout the home. Features include marvin windows, hardwood floors, ceramic tile, stainless appliances, walk-in pantry and closets. 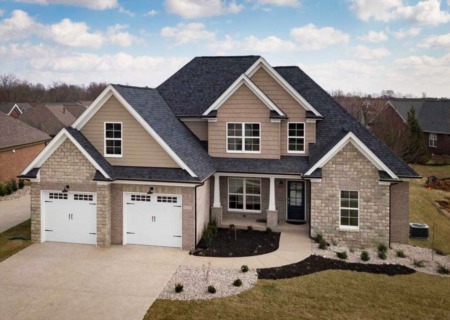 Paula Thieneman-Bates invites you to this gorgeous 1.5 story brick and stone elevation. 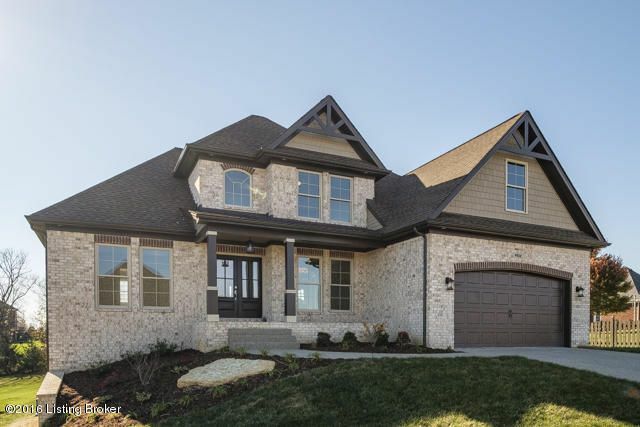 This home is both elegant and functional with detailed trim work, hardwood flooring and a covered front porch. Enjoy both formal and casual dinner parties in the formal dining room with refined lighting and wainscoting. The eat-in kitchen offers custom cabinetry, granite counters and a center island with raised bar for additional seating. Snuggle up to the cozy fireplace or enjoy the family in the adjacent great room. The spacious main level owners suite offers a tray ceiling, walk-in closet and a spa inspired bath with soaking tub, separate shower and double vanity. The upper level offers 3 additional spacious bedrooms and a full bath.